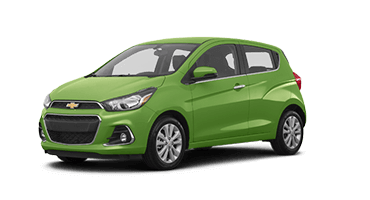 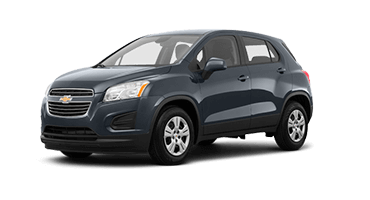 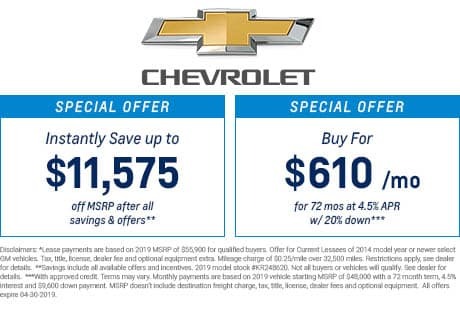 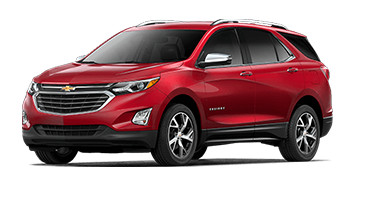 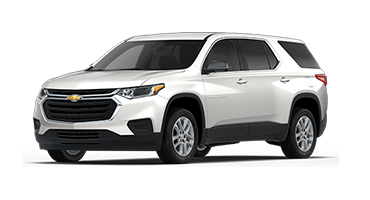 This family-sized vehicle is the ultimate everything-in-one SUV with an abundance of space, innovative technology features, and the most advanced safety systems available. 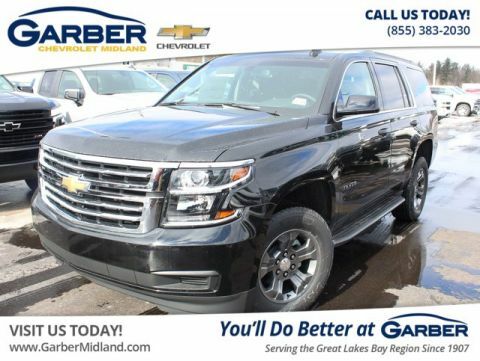 Packaged in a bold, athletic body, the new Chevy Tahoe is ready for anything, whether you’re carpooling to Midland, shopping in Detroit, or dropping the kids off in Bay City. 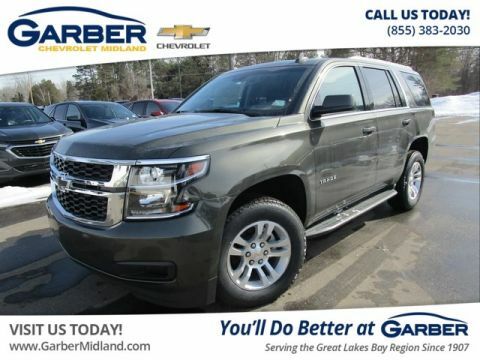 When you want to go up north for the weekend, the new Chevy Tahoe has the power to haul your jet skis, ATVs, or boats with you. 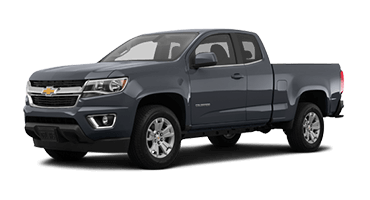 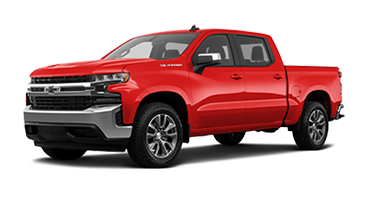 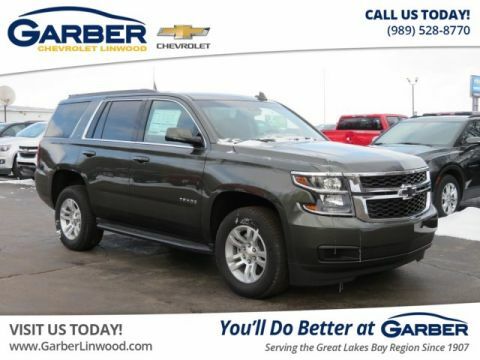 With its 5.3-liter V-8 engine, the Tahoe offers an 8,600-pound towing capacity, which is more than enough for whatever you want to bring along for the ride. 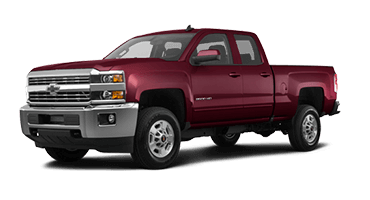 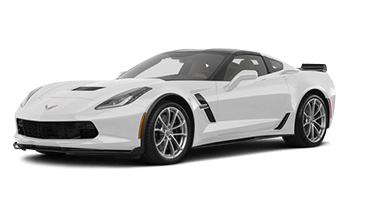 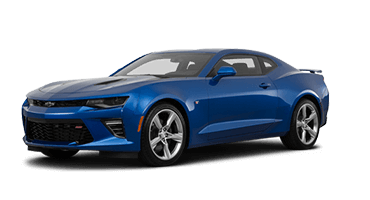 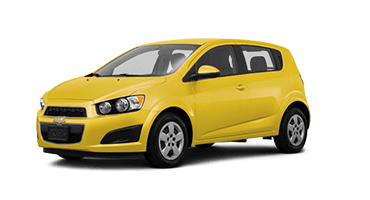 Or opt for the 6.2-liter V-8 that kicks out a thrilling 420 horsepower and 460 pound-feet of torque. 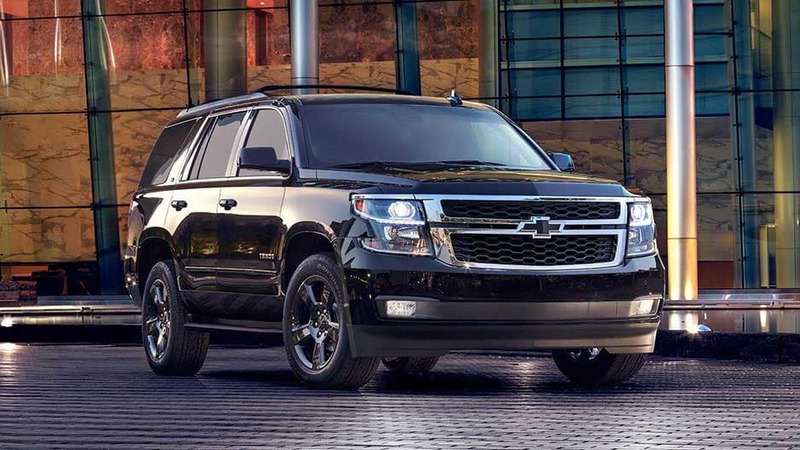 Wherever the road takes you, the new Chevy Tahoe ensures a fun drive. 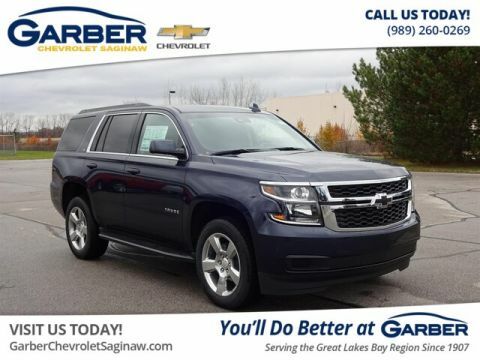 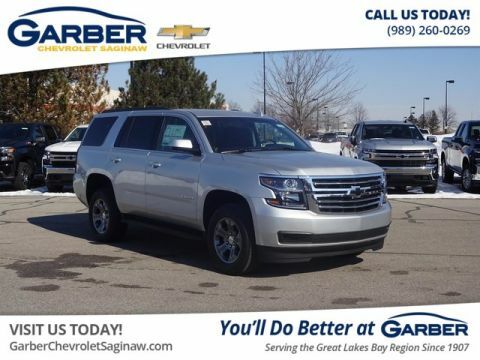 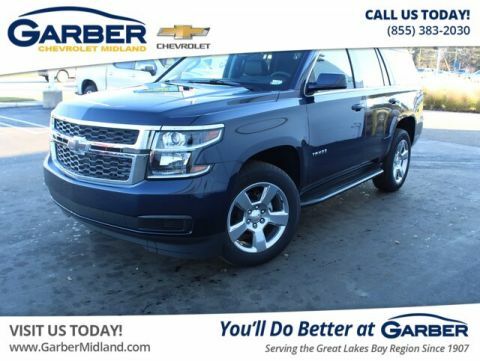 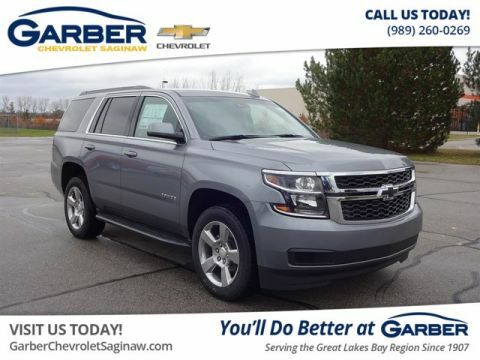 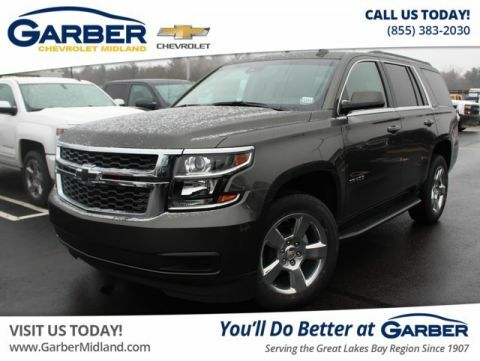 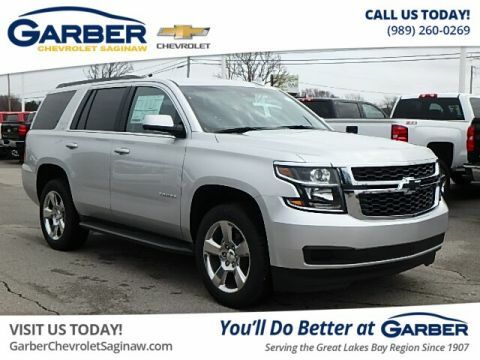 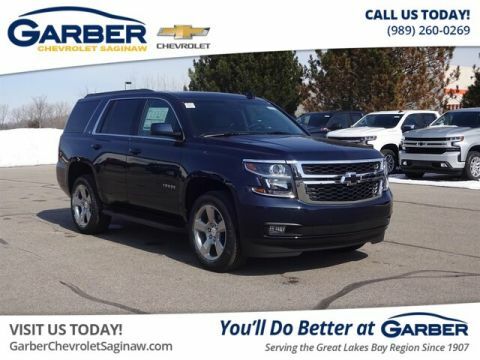 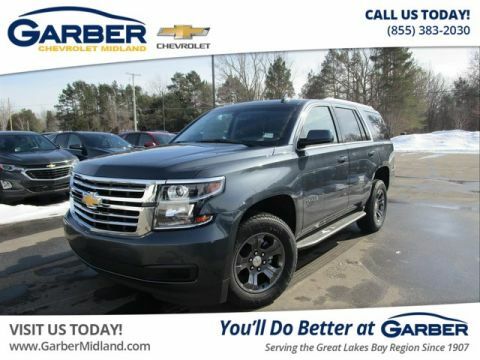 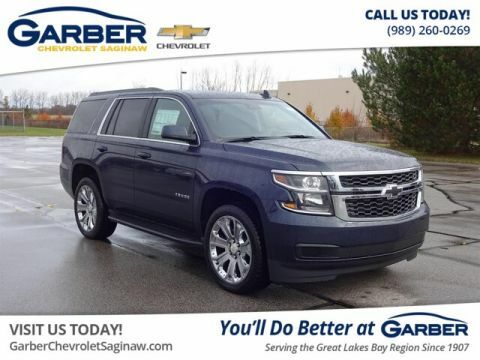 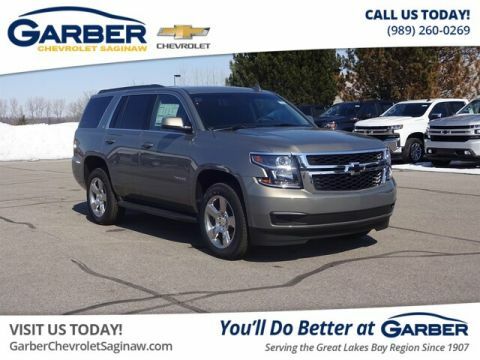 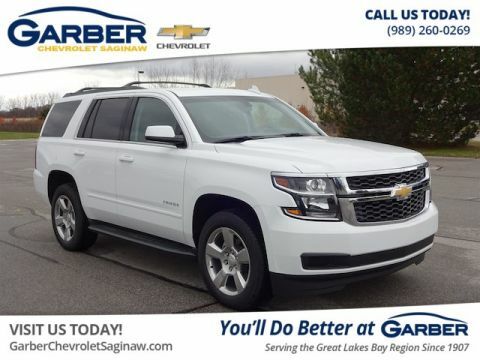 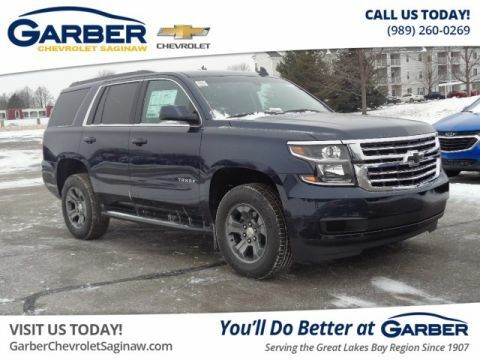 Experience the new Chevy Tahoe for yourself today with a test drive at Garber Chevrolet Saginaw. 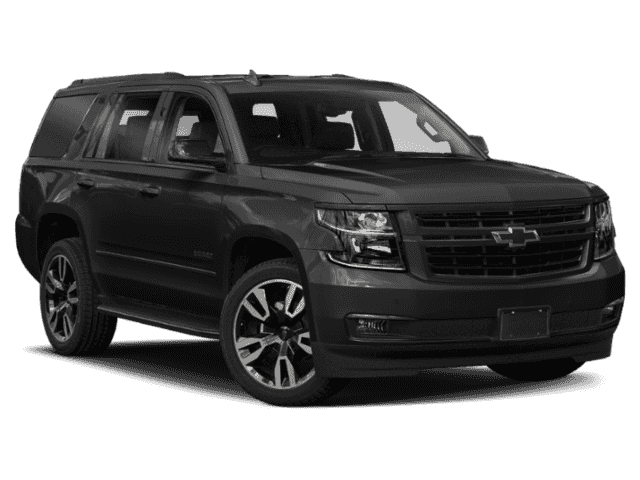 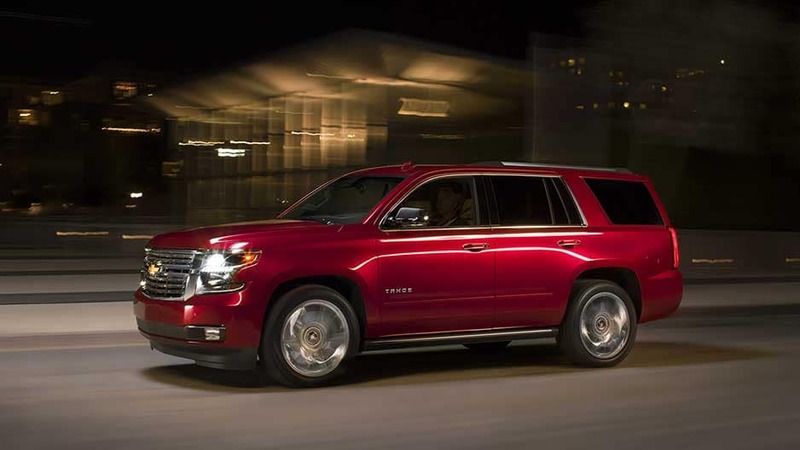 It’s time to reinvent your expectations of a family-size vehicle with the new Chevy Tahoe. 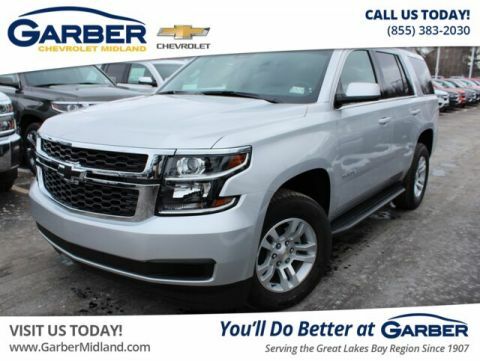 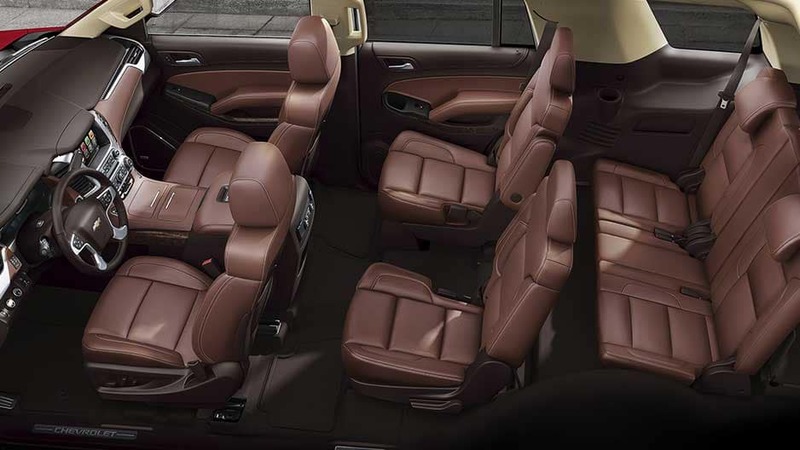 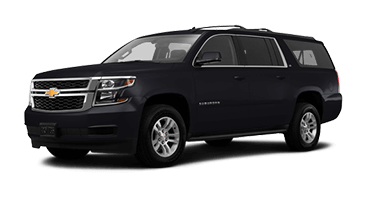 Large in size but even bigger in style, the Chevy Tahoe offers seating for up to nine, with 94.7 cubic feet of cargo space when you lower the rear seats. 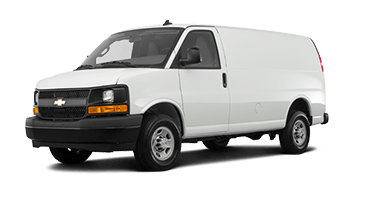 Never worry about leaving anyone or anything behind again. 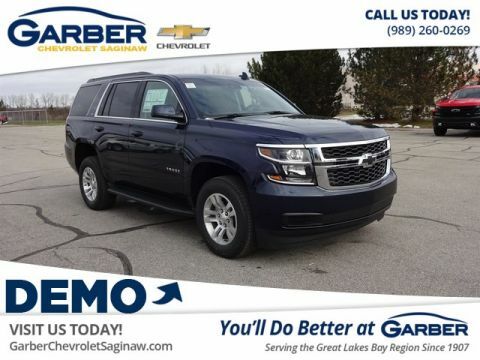 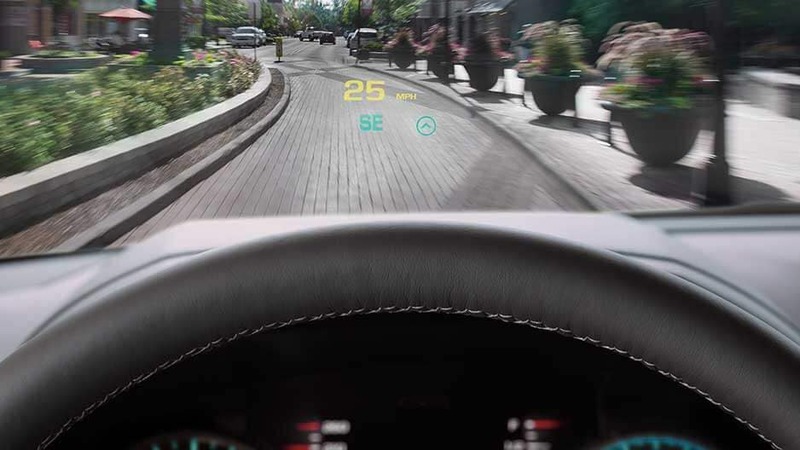 Not only is the new Chevy Tahoe spacious, it also offers the latest in advanced technology features. 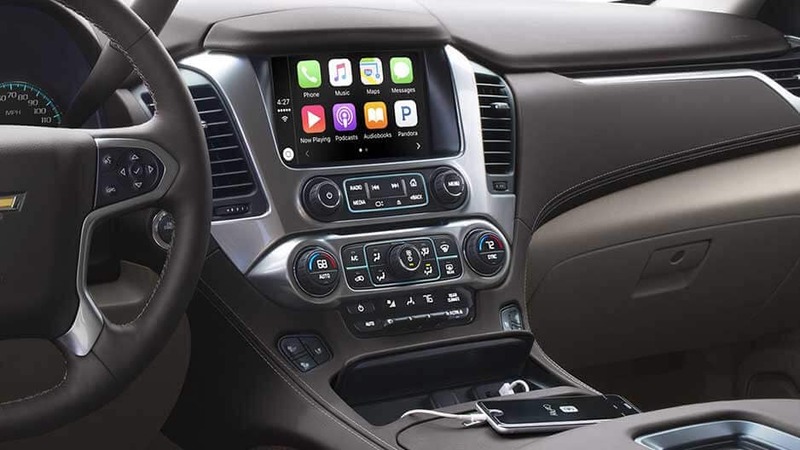 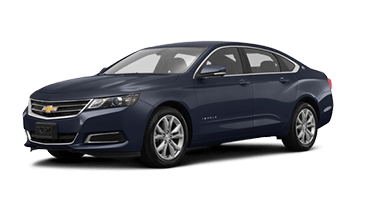 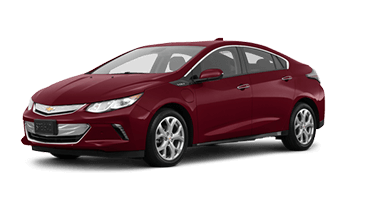 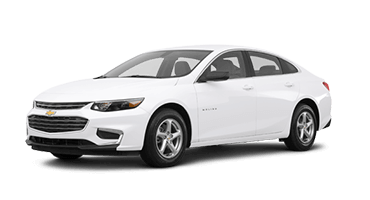 Sync your smartphone to the Chevrolet Infotainment System and stream your music through the Bose® Premium Sound system. 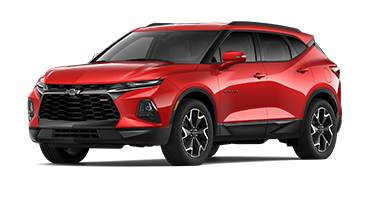 With the 8-inch touchscreen, you’ll have easy access to all of your favorite apps while 4G LTE Wi-Fi keeps you connected. 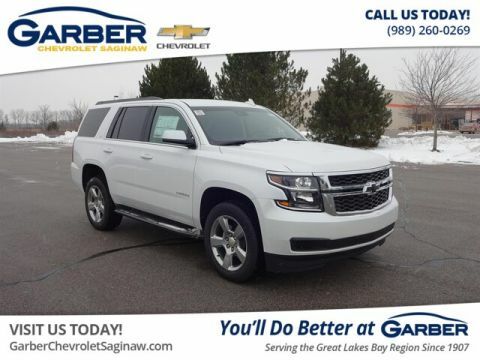 Don’t wait to discover the new Chevy Tahoe for yourself — stop by Garber Chevrolet Saginaw today to take your test drive.